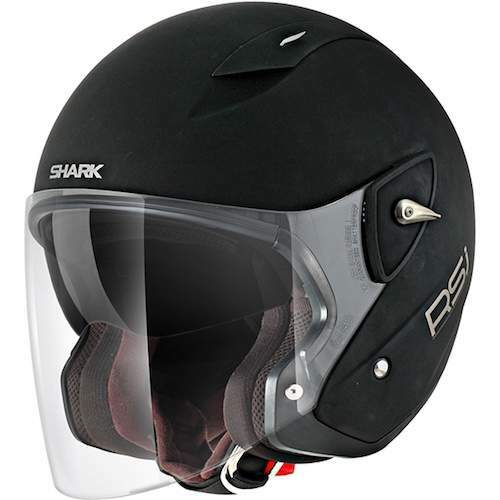 The Shark RSJ Motorcycle Helmet offers exceptional comfort. Quasi-perfect optical quality, complete protection of the face against the wind. Ideal open face model for urban or road use.